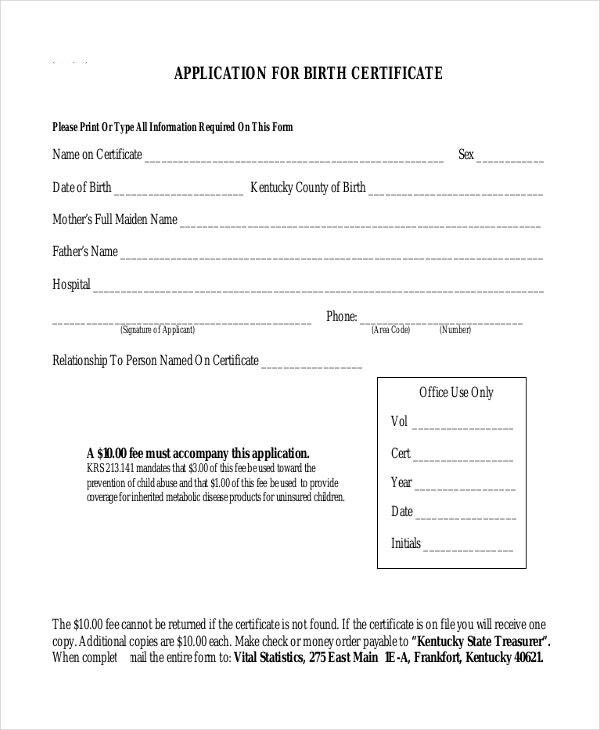 Couples that have their babies can be given recognition via baby certificate where the name of the newborn can be printed in a record for the parent’s safekeeping. 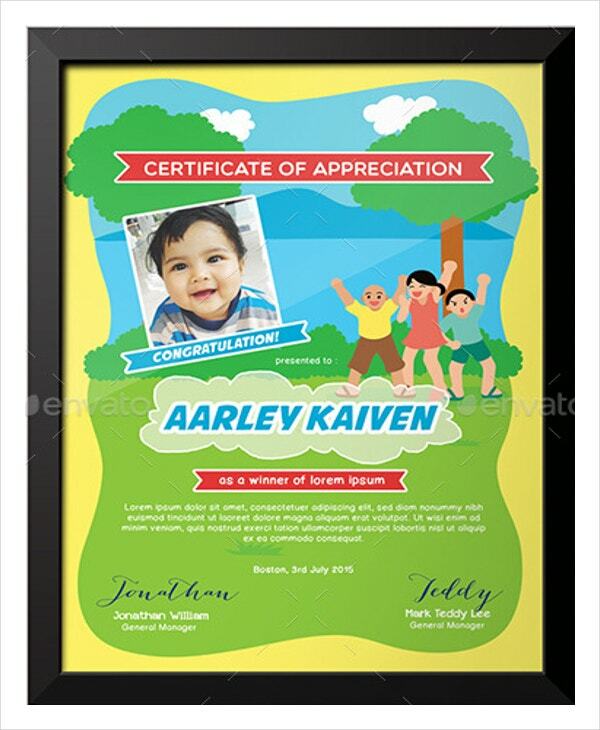 Anyone or the hospital can give the parent a cheerful certificate for the new member of their family so it can lift up their feelings with happiness like the Thank You Certificate where you can print it in Microsoft word, excel and pdf file. You can adjust the file and its settings in the certificate which can be adjusted for the parent’s preference due to their religion or nationality. You can add designs and style with baby themes that can be displayed in their house. You can also see Certificate Templates. 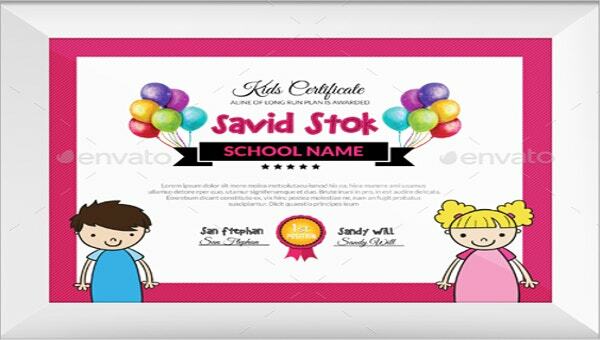 Baby certificate or a celebrative certificate can be used for fun addressing to the parents. The Attendance Certificate Template can be stored and used for long term. It can also act as an important proof for further legal verification. The template can be easily downloaded and printed for any use. 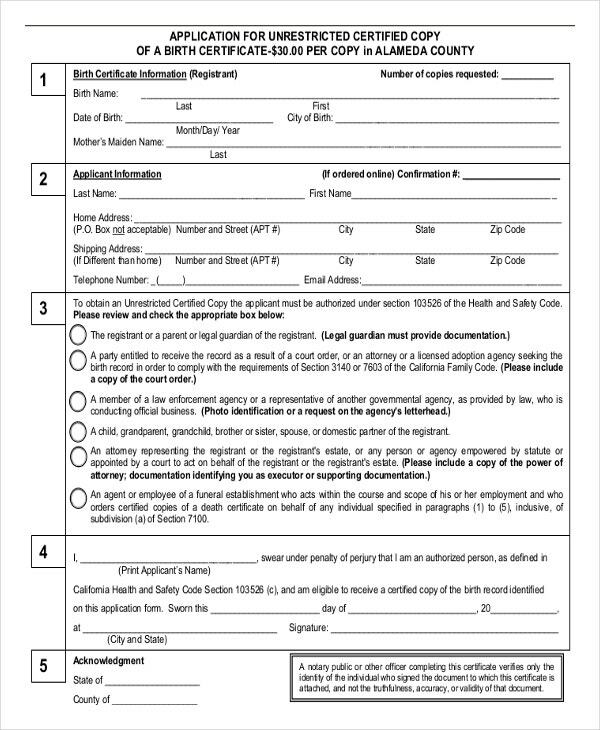 Soft copy of the certificate can be used to customize the fields as per your requirement. 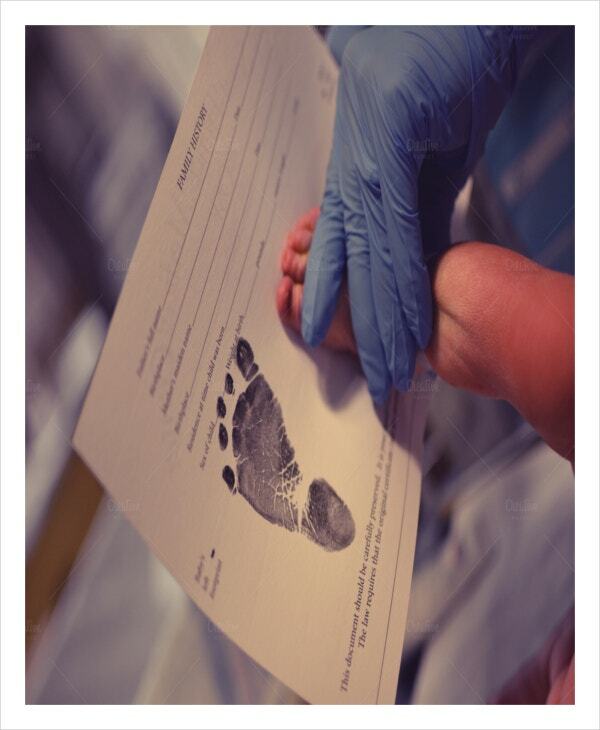 The baby certificate has the name of baby in it can act as a legal document when needed. 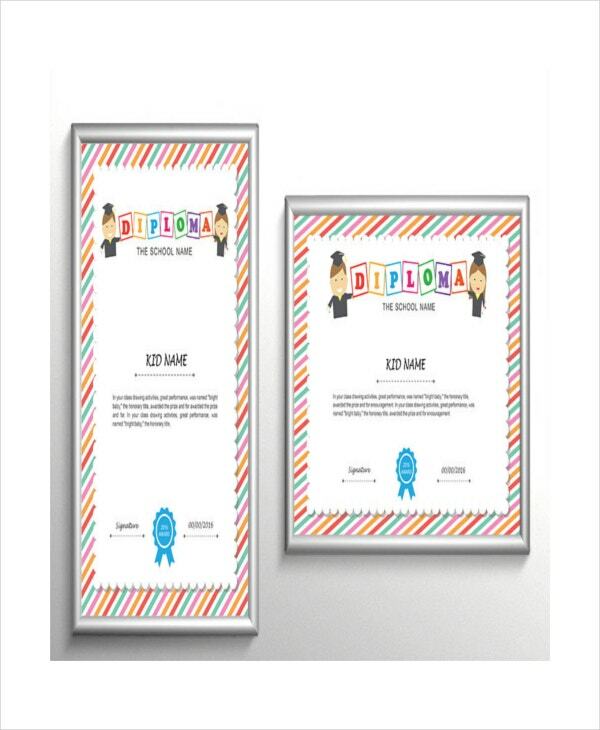 The Baby certificate template is available for free download. Download the template in Adobe PDF format and save it for your further use. In the available template bank, the personal details can be added to the temple and saved in Word doc, PFD or other format. Edit it with the name of the baby, religion, Birthday date, Parents name and anything else if further needed. 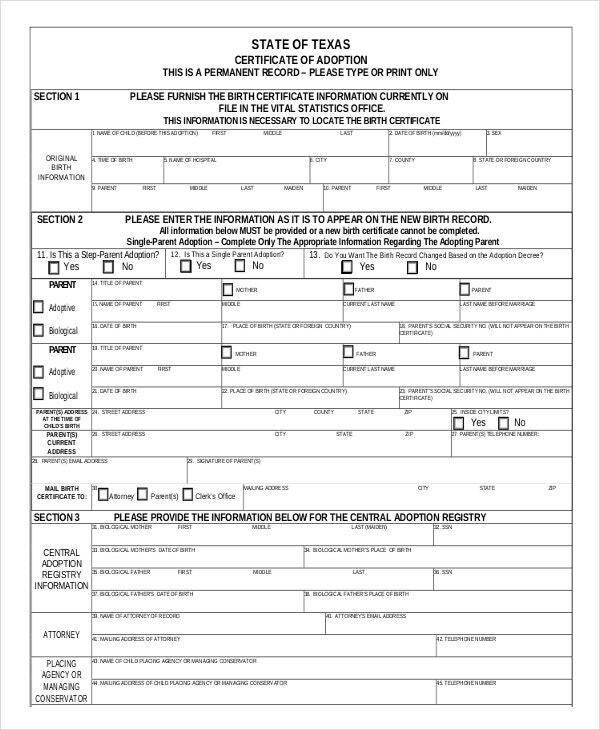 The certificate can be printed later when done. You can use soft copy for mailing or digital purpose and print it as well for any hardy copy proof or needs. Template downloaded can be printed on home printer and customized as per ones need. This can be stockpile for years and years. You can also see Membership Certificate Templates. Thank you certificate is available without any copyright issues. Some templates are only available after purchase. 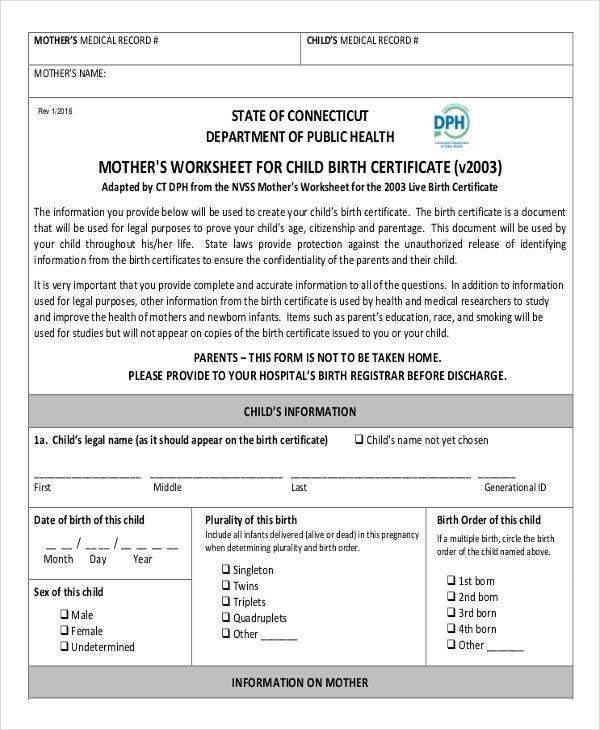 Beware of duplicate charges for the template you download.The template can be initially printed and later used by hand writing the details on the floral and designed Baby certificate template.